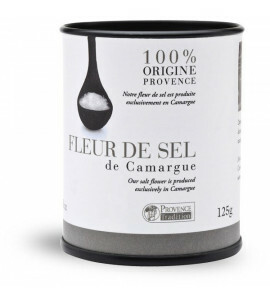 The Camargue Fleur de sel comes from the salt of Aigues-Mortes. Since the seventeenth century, crunchy crystals with refined taste and long finish enhances the flavor of all the dishes they accompany. In the respect of traditions, salt workers harvest the Camargue Fleur de sel manually.